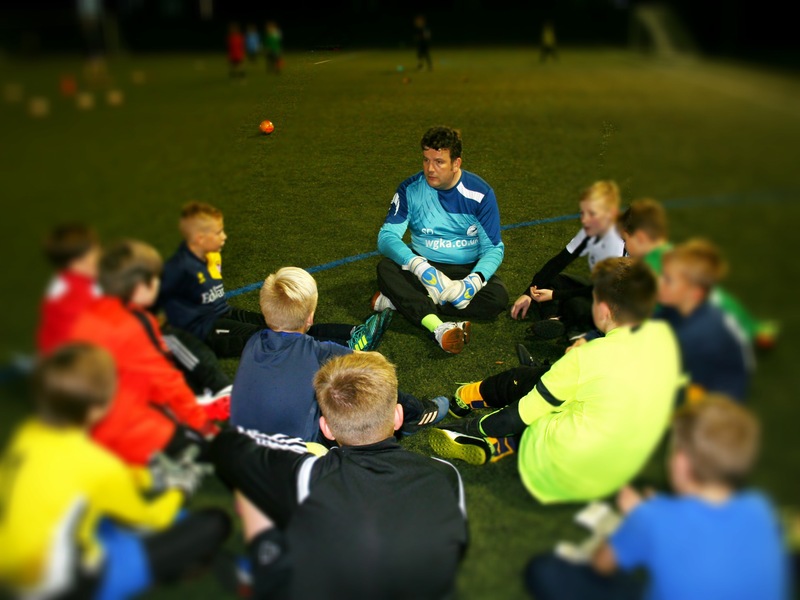 Our goal is to develop Goalkeepers and Goalkeeping standards through specialist Goalkeeper coaching that is committed to the continual improvement of Goalkeeper specific skills and abilities, using a large pool of qualified coaches, resources, knowledge and experience. 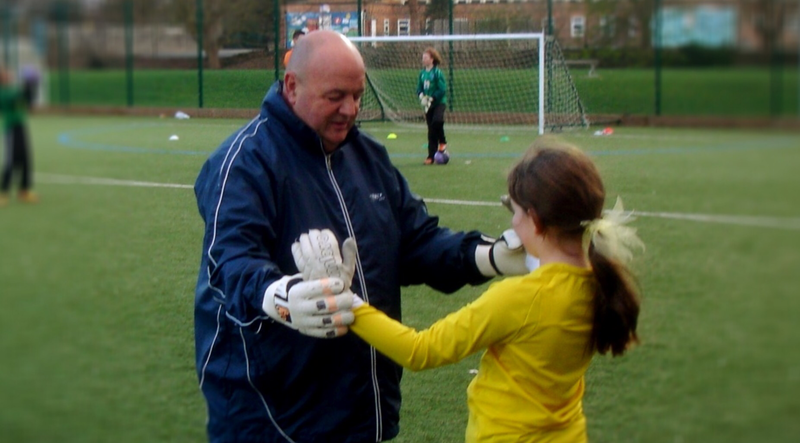 It is the centre for the development of all keepers, of all ages and abilities, as it has a number of coaches available to develop any keeper. There are no restrictions, as all keepers who come to us have the ability to develop. Have a look at our success story... and then come along and check us out. Friday 1st February 2019 is cancelled.